chef tom – Chef Tom Cooks ! 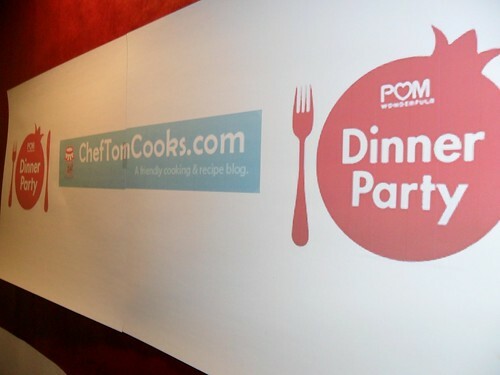 Our Official POM Dinner Party Recap! I’m Featured @ Half Hour Meals! My Free Cookbook Download Is Back ! Connect with Chef Tom across the web!